Hi at all, I forgot to shut down my phone as suggested on 4pde. 8. Do not allow the system to boot, in any way turn off the power of the smartphone (for example, remove and reinsert the battery). Call up the bootloader menu, select Recovery option and enter TWRP. Install the SuperSU patch and reboot into the system. I solved by pressing Volume Up before connecting the MicroUSB to phone. Anyway, if you have W10, you have to take into account that you have to follow this guide to install the MTK drivers https://forum.xda-developers.c.....-32-64-t3267033. Maybe I was wrong. If you have any news, please comment below. 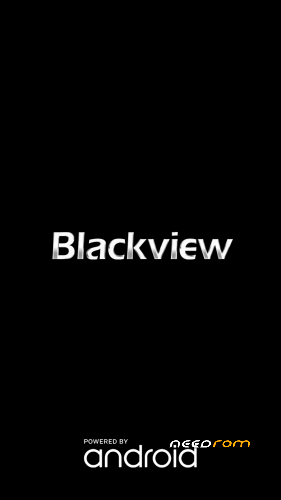 Hi, Have you flashed the rom to the blackview A7? i flashed 100 phones before but this one wont work.